Whether you are aware of it or not, what goes into a cup of tea is much more than just a bag of tea leaves. A lot of the time we neglect to remember those that spend their whole lives picking the leaves and turning what was once a plant into something that is so readily available for us to enjoy every day. It is for this reason that we at Origin Tea try to rise above the every day standards of tea production, through our in-house version of ‘Fair Trade’. While Fair Trade claims to be all about the farmers, the exploitation that goes on based on consumerism and corporate companies making the big bucks, is what leaves many growers & companies out of pocket, which is something we don’t wish to be a part of. 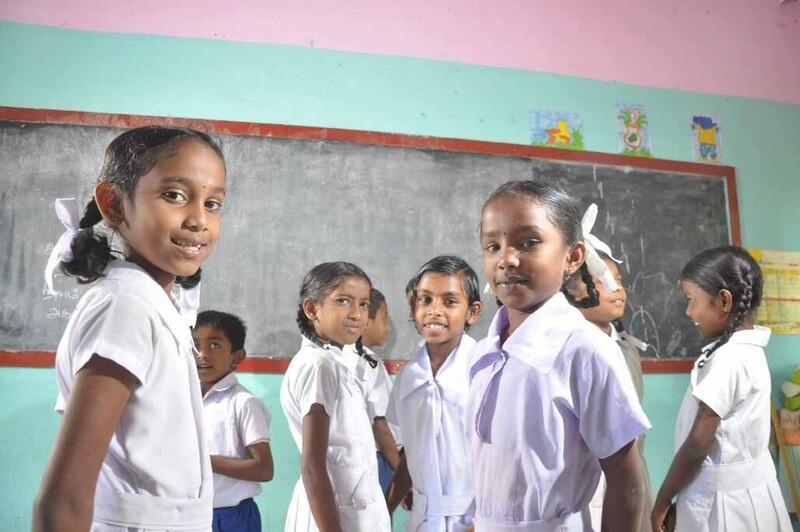 Our programs aim to work alongside Sri Lankan government officials and non-for-profit organisations to make a positive difference to our employees. The T4Change program has identified the fundamentals in our growers’ lives to raise the quality of life. Housing developments, Schools and Free Health Care are the initiatives that we have embarked on so far, in the hopes of making a brighter future for our workers and families.